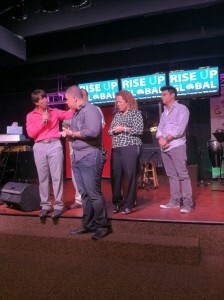 Our official launch of the ministry of “Rise Up Global” was on Sunday, January 27th, 2013. We are thankful, excited, stoked, and filled with so much faith and joy at what God is doing in launching this ministry. 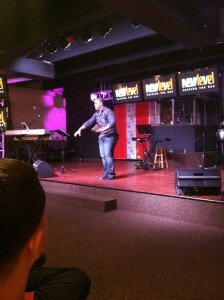 Above are a few pictures of what happened this past sunday. Check out our PODCAST and here the sermon entitled, “A New You – A New Level.” As we are in the process in finalizing all the final details for this evangelism ministry, we are asking for people to make donations to support the effective launch and start of “Rise Up Global” Ministries. We are thankful for all the donors who believe in the mission and vision of “Rise Up Global.” Please watch the promo video to see a sneek peek in what we are all about. 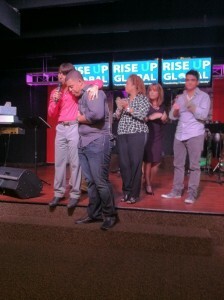 Please make a prayerful consideration in supporting and donating to help launch “Rise Up Global” Ministries. 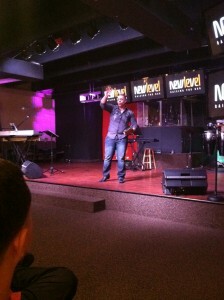 Thank you once again, and help us help others RISE UP in their true identities in Jesus Christ! This is the status of the funds we are still needing to raise to fully fund our first year of ministry. If you would like to help, please click on our “Donations” tab and make a generous contribution. Thank you in advance for supporting “Rise Up Global” as we help this world in restoring their identity in Christ, and securing their eternity through the cross!